Plug into your 3.5mm jack and upgrade your audio experience with modern design and improved quality for immersive entertainment. 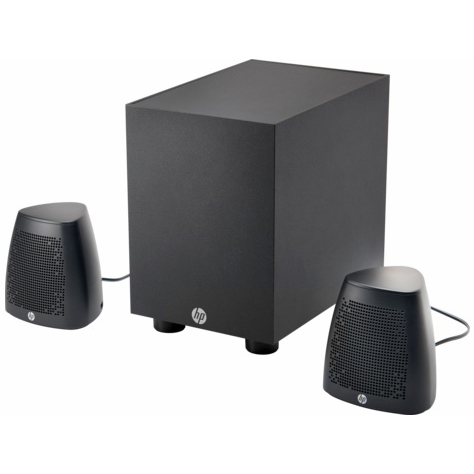 This is a 2.1 speaker system that delivers crystal clear sound. Discover the perfect lineup to headline your desk space and elevate all your favorite content. This speaker system is AC powered.